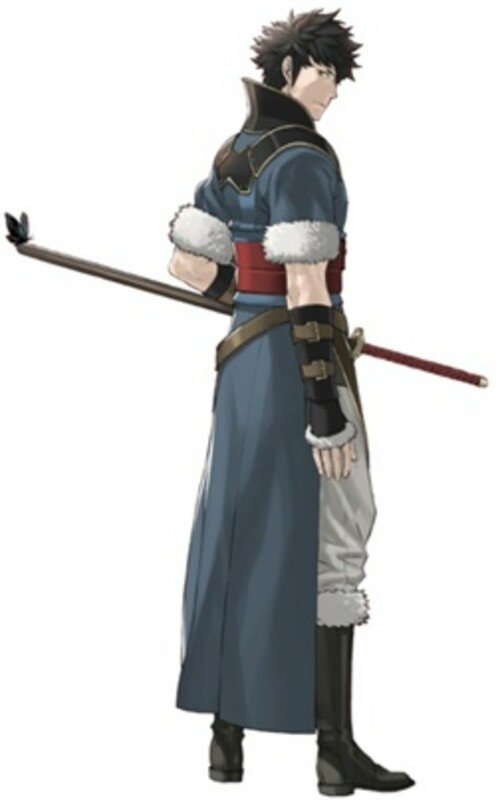 This hub is going to talk about Henry, the second of two Dark Mages that you can recruit in Fire Emblem: Awakening. 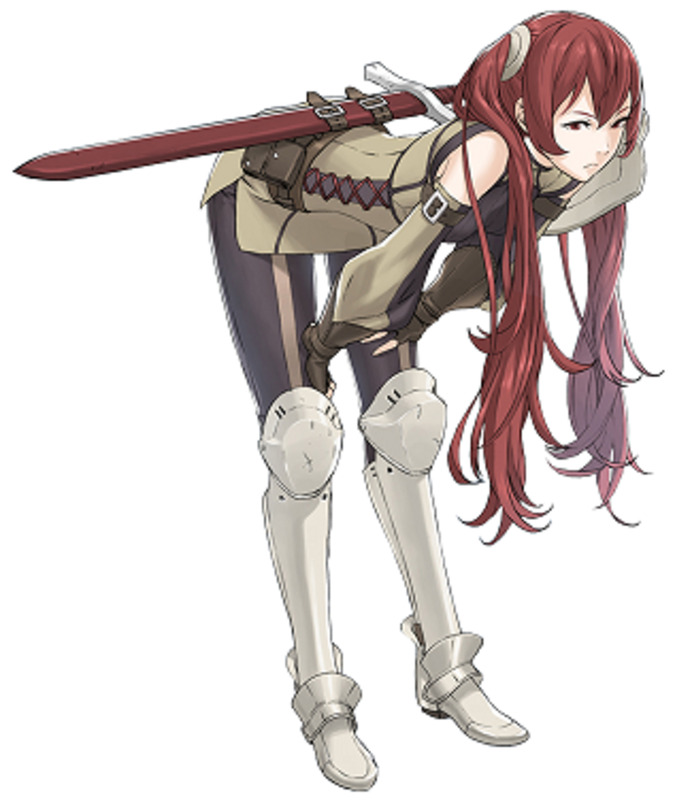 Dark Mages are one of the best base classes in this iteration of Fire Emblem due to the existence of Nosferatu. Nosferatu is a Dark Magic tome that heals the user for half of the damage that they do in battle whenever they land a hit. Considering that Dark Mages also tend to have high HP and Defense growths and decent Resistance growths, this means that Dark Mages can arguably tank better than some of the proper tank classes such as Knights. 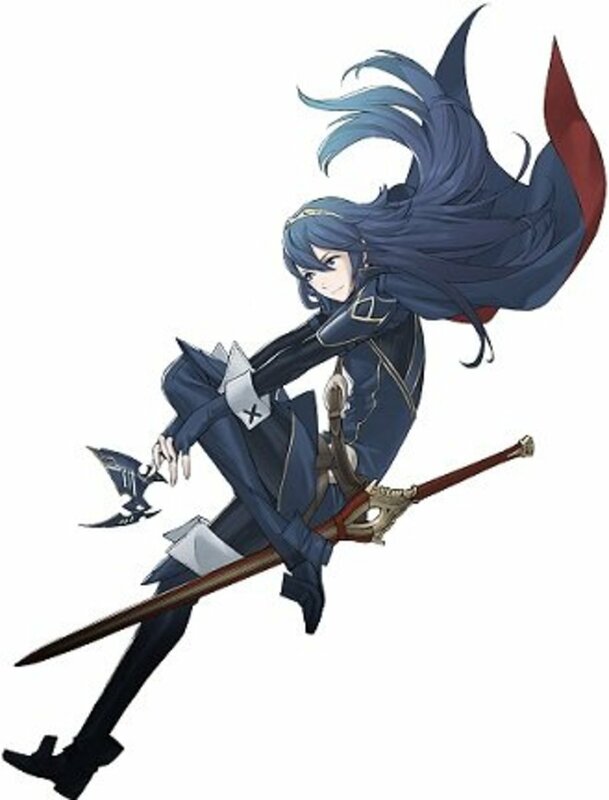 Henry is a Dark Mage from Plegia who decides, out of the blue, to aid Chrom's army when their camp is ambushed by Risen in Chapter 13. His main character traits are his total lack of emotion when doing most anything, and the fact that he wears a plastic smile all of the time as well. As compared to Tharja, Henry boasts higher HP, Strength, Skill and Defense growths than Tharja, but lower Magic and Speed growths. If your Henry turns out anything like mine, he is going to have a hard time consistently doubling. However, his superior Skill also means that he is far more accurate than Tharja which is extremely useful for using the Dark Magic tome Ruin (has a base 60% Hit rate, but has a 50% base Critical Hit Chance as well). Thanks to Elialeh for the Ruin Hit Rate correction! Also, one of my favorite characters, mainly due to his attitude and outlooks, and his quips when he triggers a skill or lands a critical hit. Where can I get Henry? Henry joins the party at the start of Chapter 13 for no real reason at all. Why should I use Henry? For the same reason you use Tharja: Dark Mages are awesome. 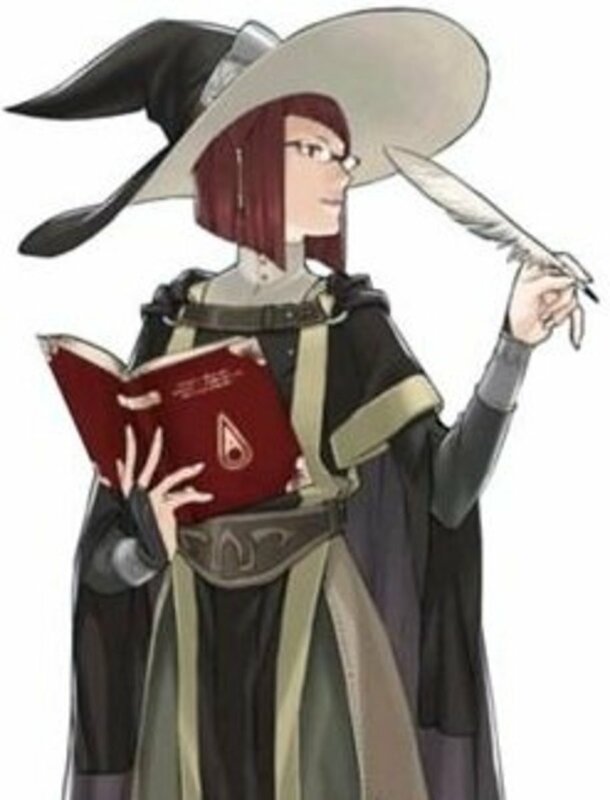 I could argue that, in balance terms, this class was ill-conceived in Awakening because they can use all types of tomes (historically, being a Dark Mage in Fire Emblem means not being able to use non-Dark Magic tomes, so at least there it is more of a trade-off). This makes them more versatile than regular Mages that cannot use Dark Magic tomes. 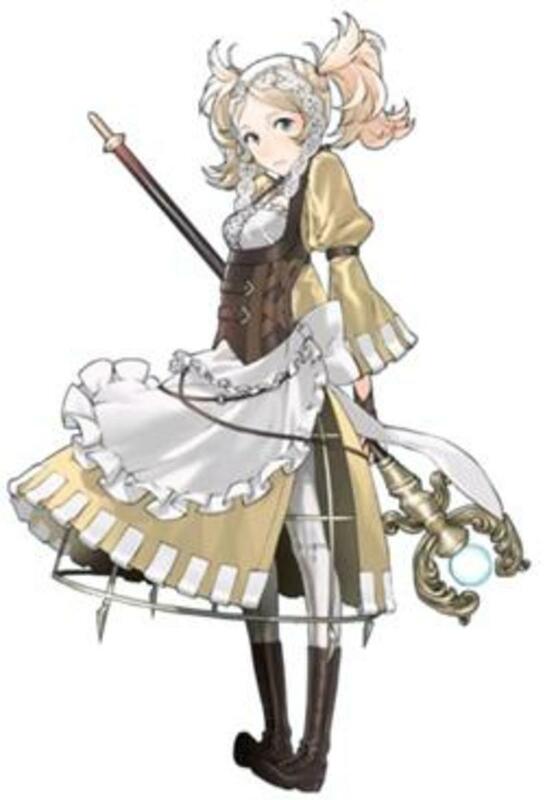 Sorcerers can't use staves or axes, but the latter is situational, and the former is best exploited by a unit with inferior Defense growths to begin with (such as Lissa or perhaps Sumia as a Falcon Knight). You don't keep a 50% Defense growth unit away from the front lines, if you ask me. Should I use a Second Seal on Henry? Going Sorcerer just works. You retain the ability to use Dark Magic tomes and get Vengeance and Tomebreaker, which cements your dominance against enemy mages (and also means that you hit harder the more damaged you are). Going Dark Knight works for Henry because he gains 10% Strength growth by sacrificing 5% Resistance growth. As a Dark Knight, Henry will eventually get one of the best skills in the game in Lifetaker, but will be locked out of Dark Magic tomes. Some people like to use Sorcerer Tharja and Dark Knight Henry, but I had both of them promote to Sorcerers. Why fix what isn't broken? As you can see, Henry has pretty healthy HP and Defense growths in basically all of his possible classes. Henry's only flaw is one he shares with Tharja: Low-ish Luck growths. I assume this is a balance decision to try to keep Dark Mages on some sort of a leash (not that it matters much in the long run). Curiously, Henry can become a Barbarian if you really want to go there (and most of his relevant growths wouldn't be half-bad either). 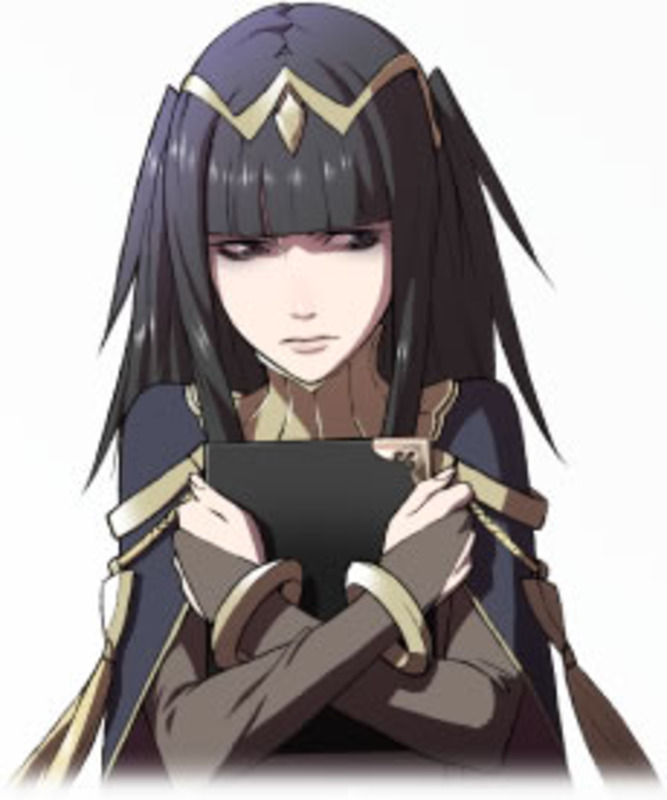 If you want to read about Tharja, the first Dark Mage that you can recruit in Fire Emblem: Awakening, feel free to click on any part of this sentence. Dark Mages are all about lowering the Avoid of their enemies, making them easier to hit. Going Sorcerer means that you are very effective against enemy mages (Tomebreaker) and hit harder the less HP you have left (Vengeance). Going Dark Knight means that you get a slow-acting skill that boosts Hit and Avoid and one of the best skills of the game in Lifetaker (heal half of your maximum HP when you kill an enemy on your turn). As with Tharja, use Nosferatu whenever possible. Nosferatu gives you the ability to take punishment that would otherwise get you killed. Henry's superior Skill and inferior Speed as compared to Tharja make him a better fit for any Ruin tomes you may find. You have the extra accuracy to land the super-powerful hit that will likely deal triple damage, and you don't have the Speed to get a second attack usually. Pair Up Henry with Tharja and watch them wreak havoc together. Alternately, any other caster will do nicely as well. Do you use Henry on your team? 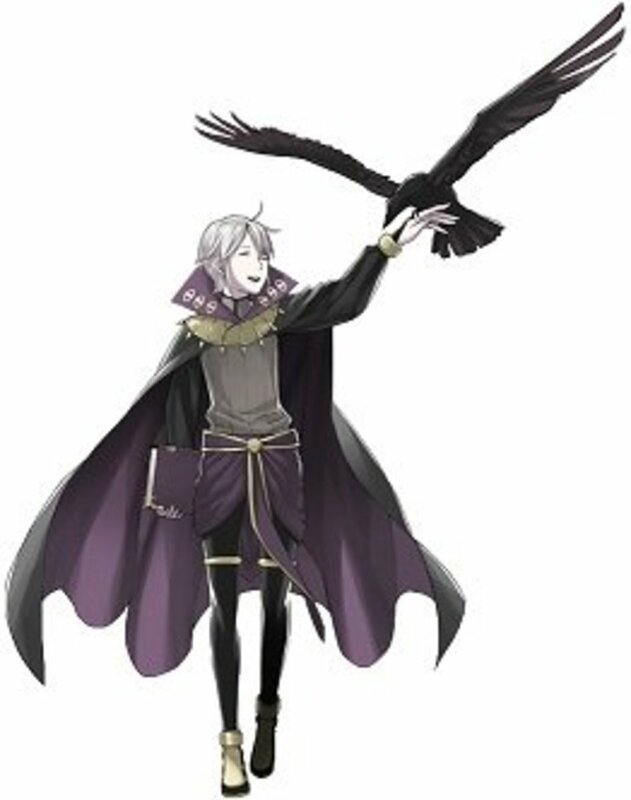 In conclusion, Henry is the second of two Dark Mages that you can recruit in Fire Emblem: Awakening. The fact that Dark Mages are not limited solely to Dark Magic tomes makes them a serious threat in the hands of the right player, and you would do well to use both Henry and Tharja. Some may decide to promote Henry to Dark Knight, but I personally feel that losing the ability to use Dark tomes is a severe handicap, especially when both of the innate Dark Mages have growths targeted specifically at their base class. 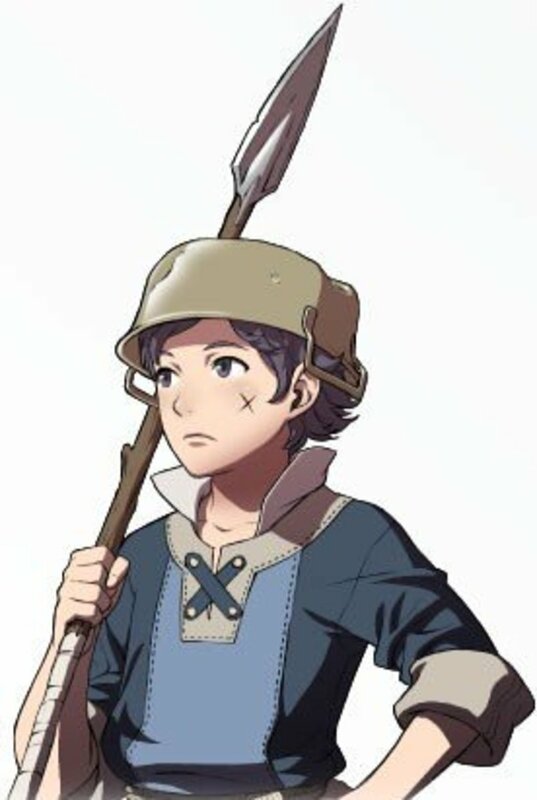 Feel free to talk about Henry and things related to him in the comments section. Also, don't hesitate to ask questions if something in this hub is unclear! Lifetaker is not that good of a skill. You are overhyoing it WAY too much. I'd say Renewal is more reliable and just better. And I'm just curious; why would you NOT use a second seal on Henry when he has others good skills in other classes, you know, besides the super mega god skill Lifetaker?!?!?!?!?!? "I'M GONNA KILL YOU! :D"
First, I wanted to thank you for all your helpful guides, there are too many characters/ children in this game ! What is the true calculation then ? Tiny, tiny minor nitpick here: Ruin actually has a 60% hit rate, not a 50% one.